We love you so much that we brought you all FLOURS! Thats right babes, Bretton and Z are taking it way back this week, as they sift through the mother of all ingredients…..FLOUR! Hear its’s origin story, how to use it, and why we need to stop fearing it. Plus the lore of the Great Depression era’s amazingly creative use of flour sacks! So grab a loaf of sourdough and tell your “celiac” friends to go fly a kite! 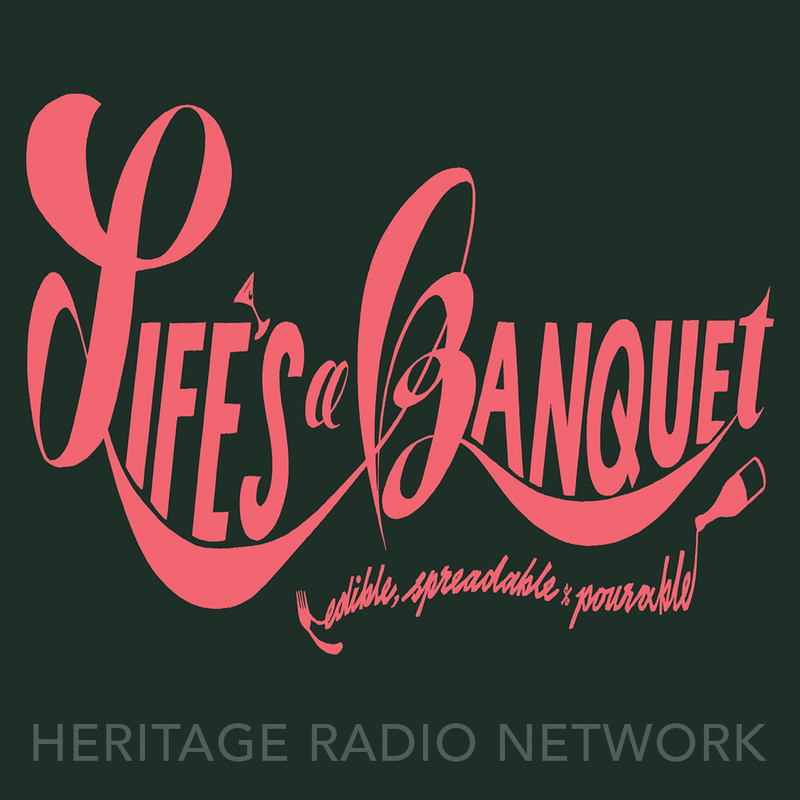 it’s Life’s A Banquet!